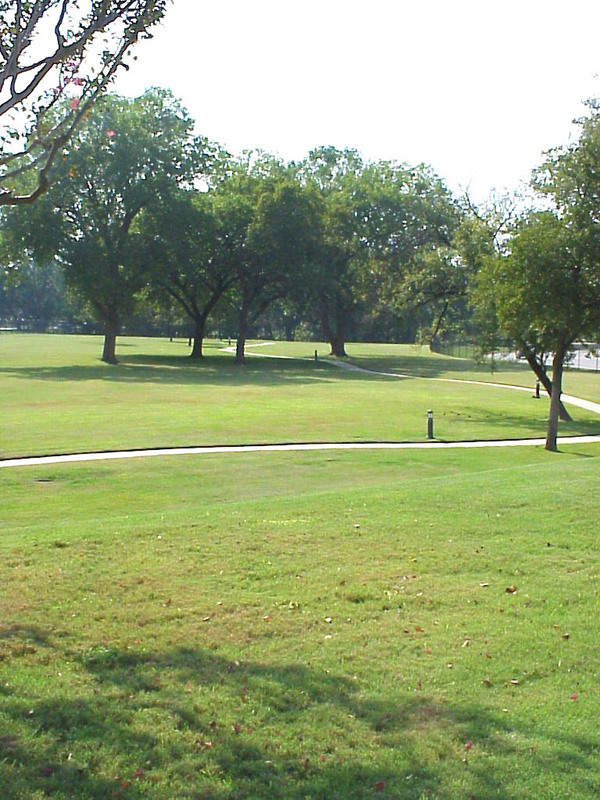 Lake Forest Community is a 68-acre private retreat conveniently located in North Dallas, between Central Expressway and the Dallas Tollway. 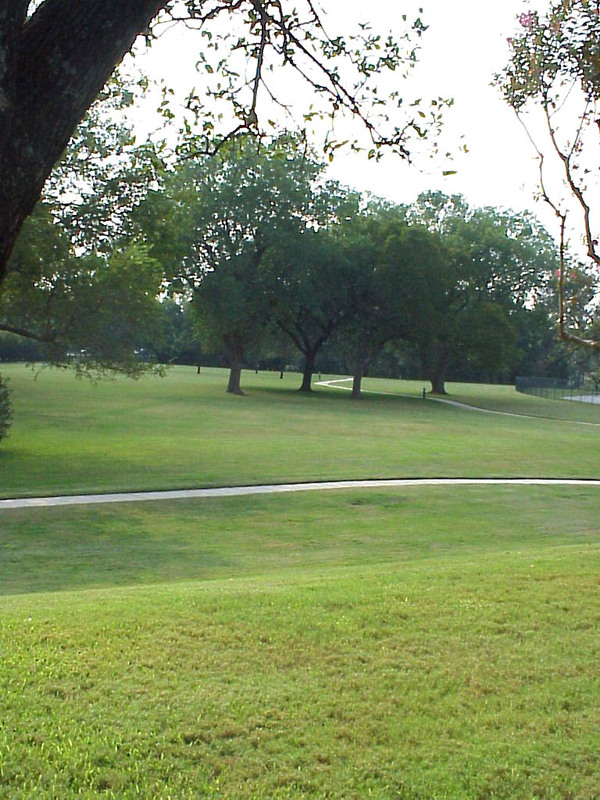 This gated community has park-like grounds filled with winding creeks, lakes, waterfalls, and majestic, towering oaks. 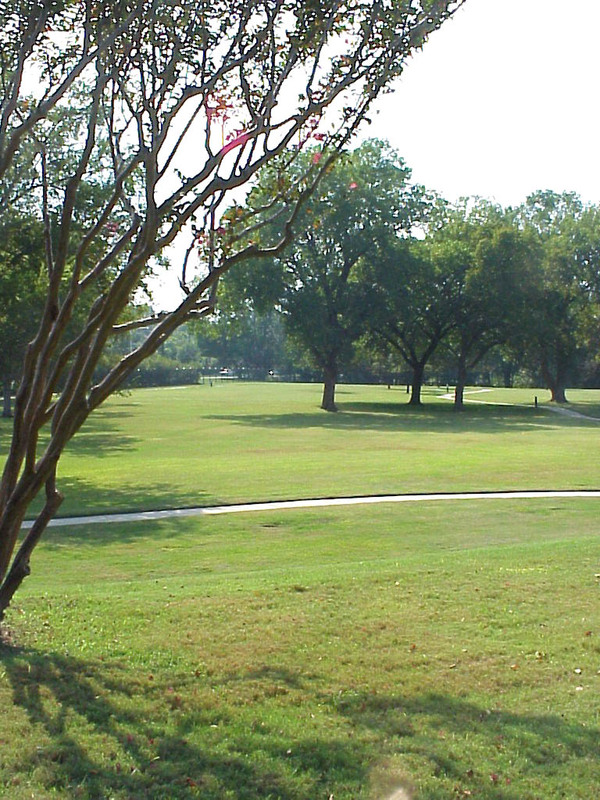 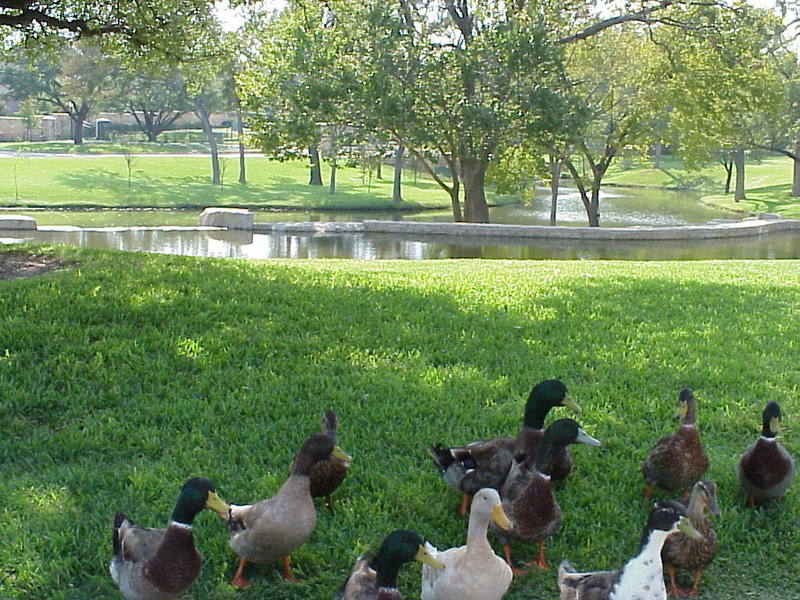 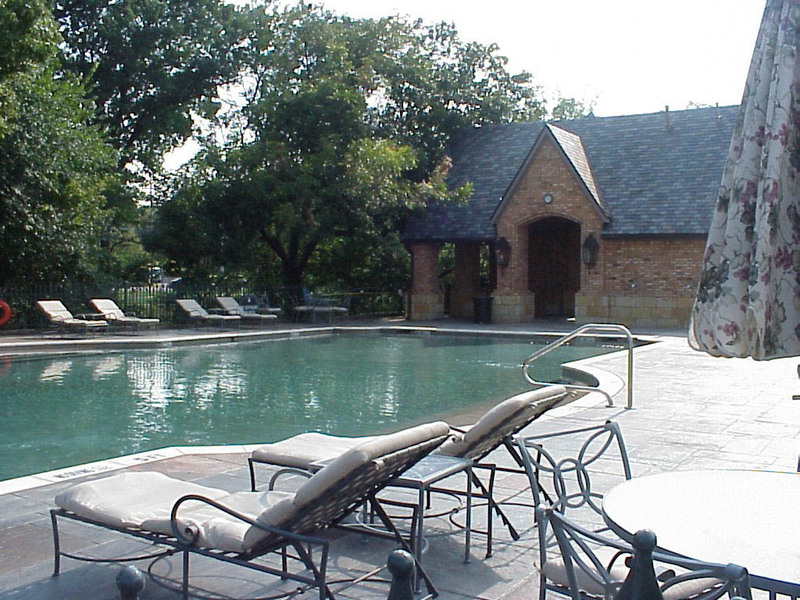 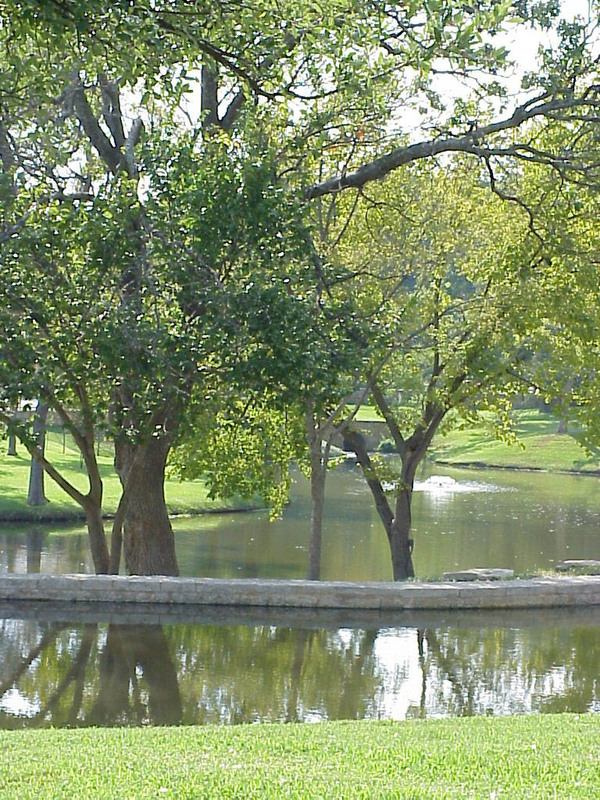 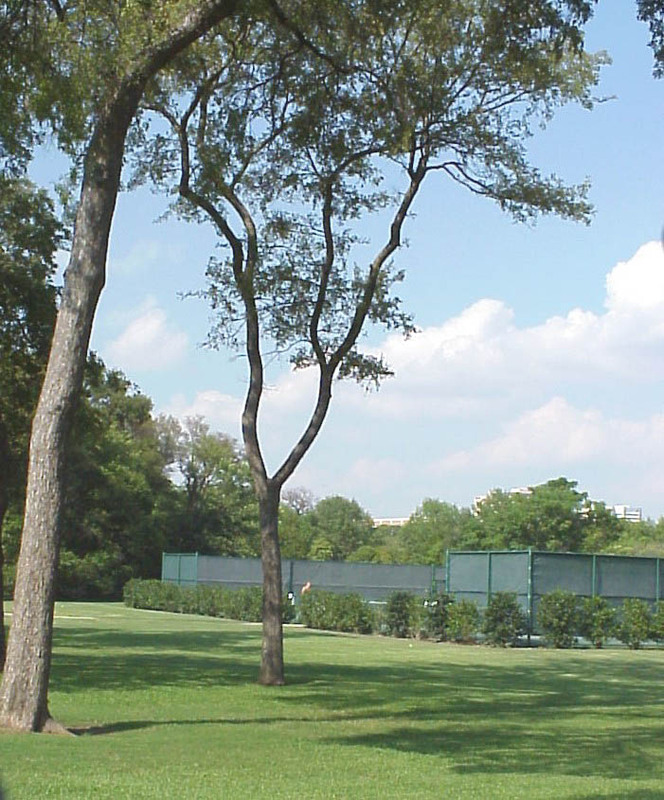 As a resident of Lake Forest, you will also have access to expansive green space, walking and jogging trails, a swim pavilion, tennis courts and picnic areas- all within the privacy of an eight-foot wall of native Texas stone and wrought iron, with limited access provided by four guard-gated entrances.